The archdiocese of Toronto said Aloysius Cardinal Ambrozic, the retired archbishop of Toronto, died today after a lengthy illness. 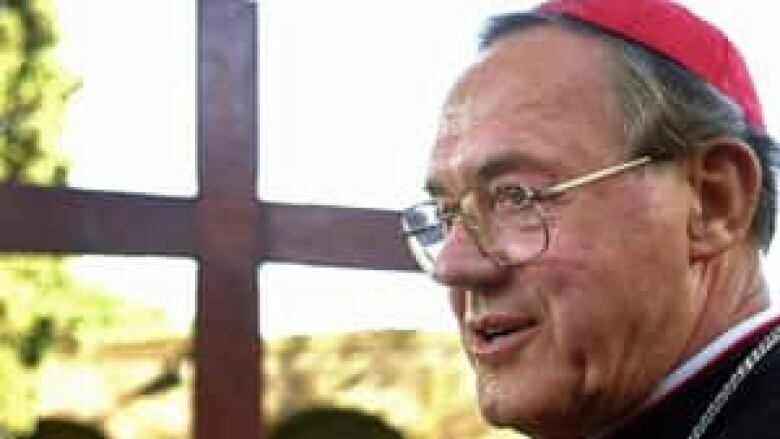 The archdiocese of Toronto said Aloysius Cardinal Ambrozic, the retired archbishop of Toronto, died Friday after a lengthy illness. Ambrozic served as the ninth archbishop of Toronto from 1990 to 2006. He was a priest for 56 years and a bishop for 35. In January 1998, former pope John Paul nominated him as Cardinal, which allowed him to take part in the conclave of 2005 that elected Pope Benedict. "Cardinal Ambrozic's tremendous contributions to the spiritual life of the faithful of our Archdiocese and the heritage of his wisdom, his knowledge, and his love of the priesthood will remain with us all," said Archbishop Thomas Collins, the cardinal's successor as Archbishop of Toronto.